"Dylan has escaped a horrific train crash unscathed. Except she hasn't. The bleak landscape around her isn't Scotland. It's a wasteland haunted by wraiths searching for human souls. And the stranger waiting for her isn't an ordinary boy. 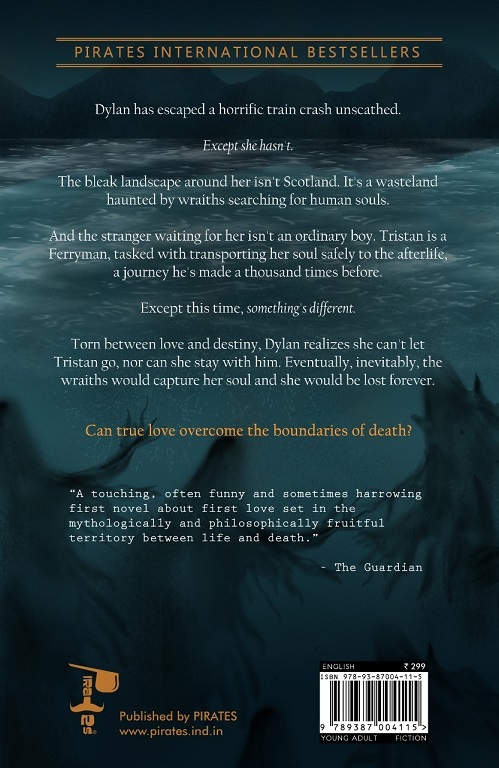 Tristan is a Ferryman, tasked with transporting her soul safely to the afterlife, a journey he's made a thousand times before. Except this time, something's different. Torn between love and destiny, Dylan realizes she can't let Tristan go, nor can she stay with him. Eventually, inevitably, the wraiths would capture her soul and she would be lost forever. 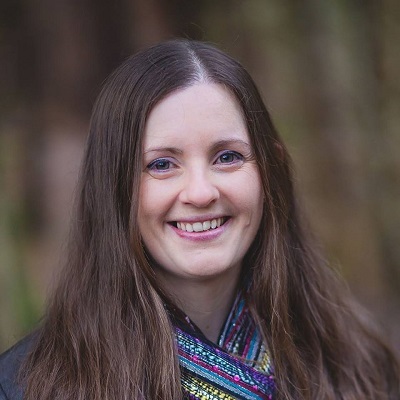 Claire is a writer and a teacher who lives and works in the Scottish Borders. 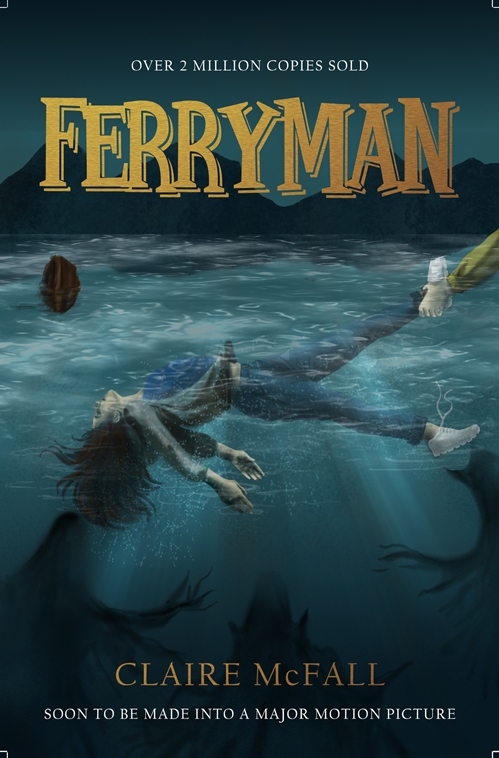 Her first book, Ferryman, was shortlisted for the Scottish Children's Book Awards, long-listed for the Branford Boase Award and nominated for the Carnegie Medal. She has also written the dystopian thriller Bombmaker and in August 2015 releases Black Cairn Point - a paranormal thriller!